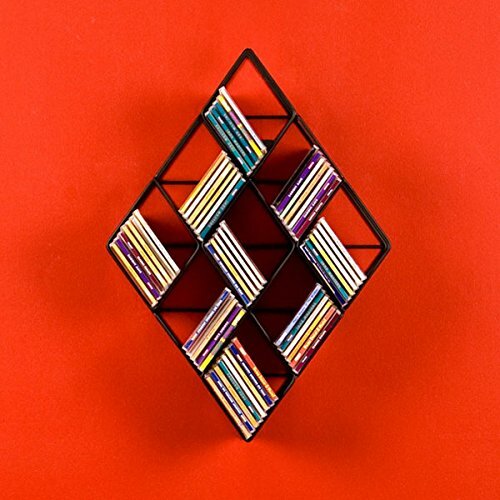 Create a modern and functional interior setting with this chic CD rack. This interesting accessory will help you store and organize your CD collection more easily. With its contemporary design, this eye-catching piece will become the center of attraction when you host parties or family gatherings. Harper Blvd furniture brings homes together with curated looks that fit your lifestyle. This simple yet functional CD rack provides extra space for you to store your favorite CDs Each media shelf can easily hold 12 CDs The total storage capacity is 108 CDs.